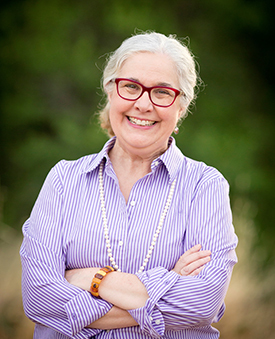 Freelance sewing and quilting workshops and lectures through civic groups, quilt shops, quilters guilds, schools, the Gaithersburg Arts Barn and Sandy Spring Museum, the John C. Campbell Folk School, Brasstown, NC, and the Children’s Inn at NIH. 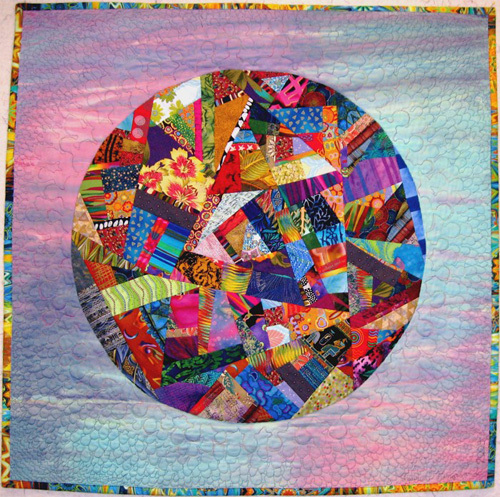 Topics include playing with color, creating landscapes from fabric, mandala/kolam traditions, making a T-shirt quilt, repurposed textiles, and various styles of traditional and non-traditional pieced quilts. Goal of all workshops to evoke the creative spirit of the student. Classes and private students also held in studio. Professional quiltmaking studio in a community cultural center - 2002 to 2012 in the Gaithersburg Arts Barn, Gaithersburg, MD; 2012 to 2015 in the Sandy Spring Museum, Sandy Spring, MD. Public participation quilts designed and created during facility festivals including the Oktoberfest and Strawberry Festival. 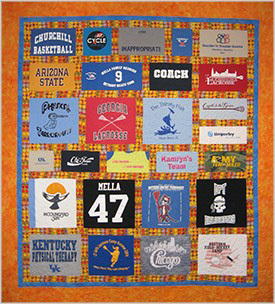 Annual contribution of fundraising auction quilts for the Children’s Inn at NIH. Offering commission projects for private clients and public spaces. Emphasis on listening carefully to meet the client’s needs and come in on time and within budget. Personal art quilts exhibited throughout DC area including Georgetown University Hospital, George Washington University School of Nursing, The Gandhi Center, Glenview Mansion, Gaithersburg Arts Barn, Sandy Spring Museum, Oakland Mills Interfaith Center, Tai Sophia Institute, The Gray Gallery in Winchester, VA, Crossings - A Center for Healing Traditions in Silver Spring, MD. 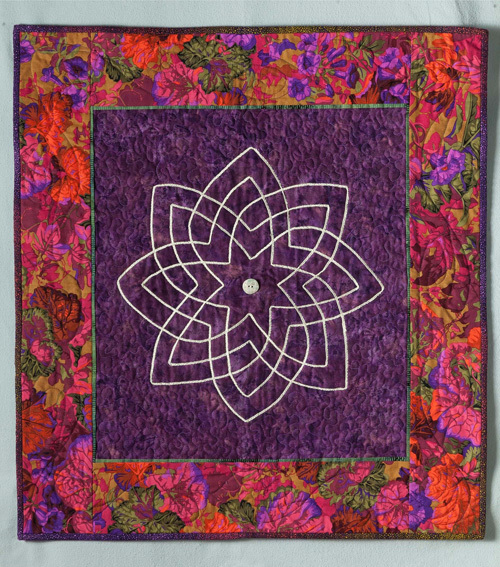 Design and present weekly fiber art activities in the clinic and on the units for patients, staff and families, including through palliative care. Emphasis on deep listening and the therapeutic benefits of hand work and playing with colors and materials provide connection, stress reduction, peacefulness. Experience working compassionately with a wide variety of people during times of crisis. 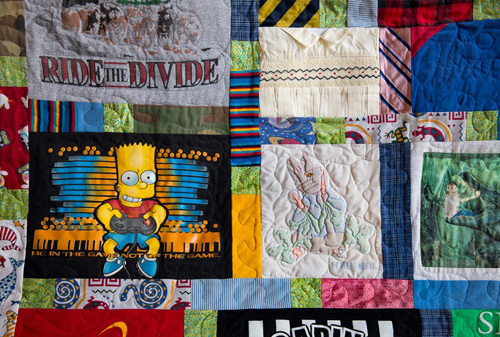 The Extraordinary T-shirt Quilt - The Scrapbook You Can Sleep Under, 2006 CQS Press. Montgomery College, Rockville, MD — classes in painting, color theory, design, project management, and small business management.